Whether it’s a life-threatening condition, a painful injury, or an annoying health issue, Archangel Raphael is able to heal it! 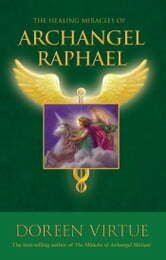 In this inspiring book, Doreen Virtue shows you why Archangel Raphael has long been regarded as the healing angel. He’s a nondenominational miracle worker who helps everyone who asks. The true stories of miraculous healings within these pages will give you hope and faith that heaven does hear you. You’ll read the ways in which Raphael answers your prayers, and learn how to recognize his health-saving advice. 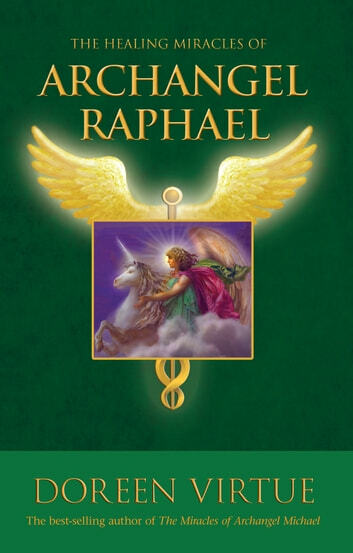 You’ll also discover how Raphael guides current and aspiring healers, as well as how he can help your friends and loved ones, including your pets.